Life Chiropractic Center aims to provide affordable effective care to people of all ages. We offer on-site X-ray diagnostics, detailed neurological examinations and blood chemistry analysis to pinpoint your problem. Then we use chiropractic adjustments, cold laser therapy, acoustic compression therapy, massage, nutritional counseling and supplements to correct it. We have convenient office hours and consultations with the doctor are always free. At Life Chiropractic Center you will receive respect and personalized service at all times. In order to rule out more serious problems and to evaluate the condition of the spine our office is equipped with X-ray equipment on site. We will be able to take x-rays if necessary and develop the films immediately to show you exactly what we find. 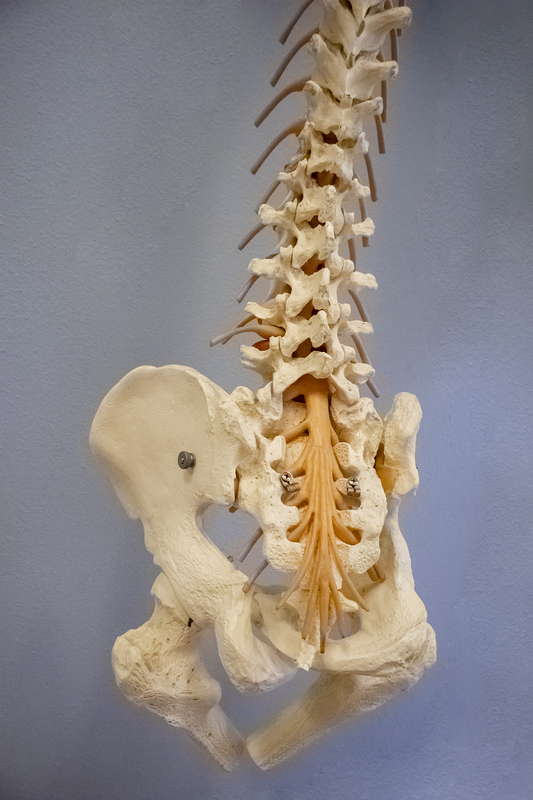 Sometimes the bones of the spine, called vertebrae, become misaligned and put pressure on the nerves that run through them. Chiropractors are trained to find these misalignments or “subluxations” and adjust them back into their normal position. There are several ways that this can be done and your chiropractor will find the one that is best for you. Adjustments are the most important way a chiropractor can help you because by releasing the pressure he/she allows the nerve to return to its normal function, without which you can not be healthy. Life Chiropractic also offers Massage Therapy Services and Acoustic Compression Therapy. To learn more visit our Massage and Pain Relief pages.